A third of global maritime trade consists of oil shipments. This is why there has been a boom in the number and capacity of sea-going vessels that transport crucial oil and petroleum products. Container shipping is the preferred transportation mode between production sites and consumer markets for such products. Oil throughput (total amount of crude oil that reaches a refinery) increased by 1.3% at the Port of Rotterdam—following a global trend in container oil shipping. 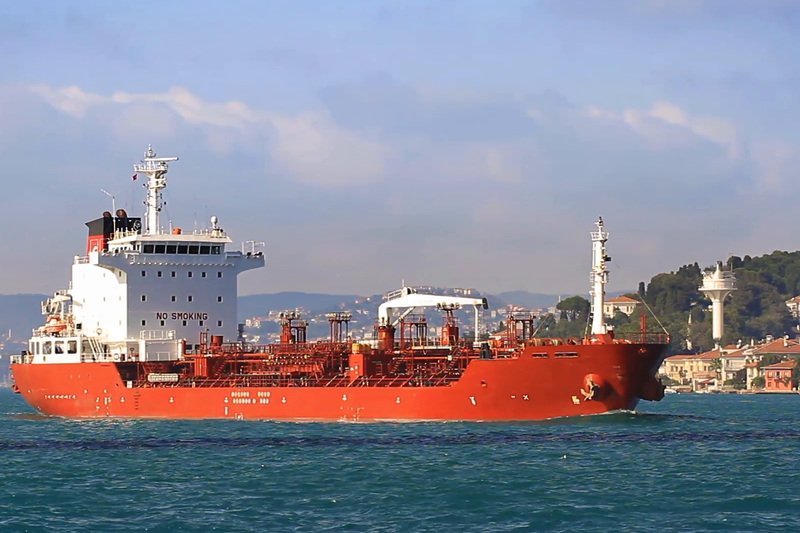 Tankers: Purpose-built ships called tankers are used to transport oil. These tankers are classified by deadweight tonnage (DWT). Suezmax tankers have a maximum DWT of 200,000 while Panamax tankers are limited to a DWT of 80,000 and width of 32 meters. These are specialized in transporting liquid cargo from the shipper to the consignee. Very Large Crude Carriers (VLCCs): These ships have a maximum DWT of 300,000. The canals and straits through which the ships pass is a crucial determining factor in the size of the ship. CSI’s shipping services adhere to strict scheduling and offer fast transit time. Clients have the option of tracking their cargo directly from our online portal.